Feel dramatically smoother longer. 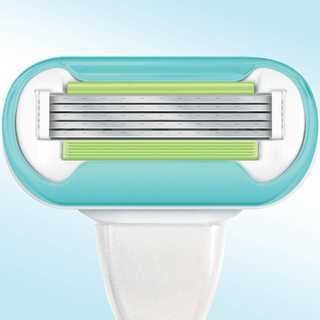 * Our first women’s razor created with 5 blades hugs every curve to get virtually every hair and even shave bikini hair with a protective Ribbon of Moisture for smooth glide. The results are beautiful legs, an ultra-close shave and unsurpassed Venus smoothness. 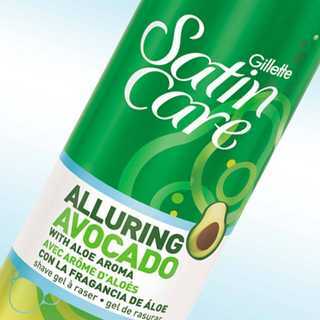 It’s a perfect match for dramatically smooth skin. Infused with the inviting aroma of Aloe, Jasmine and Rose. 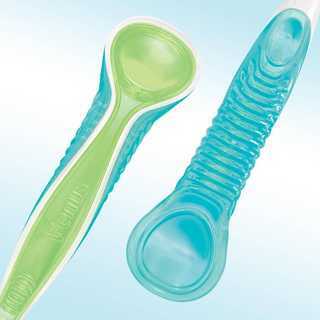 Get virtually every hair to help the skin on your legs look super smooth! 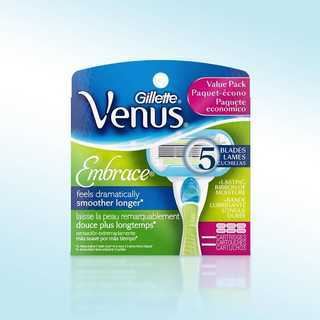 Venus Embrace blades hug your body to give a closer, longer-lasting shave. 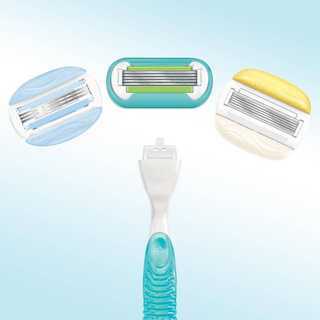 You won't have to shave as often! 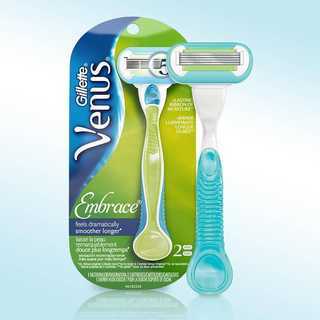 * *vs. Venus original 3-blade razor.